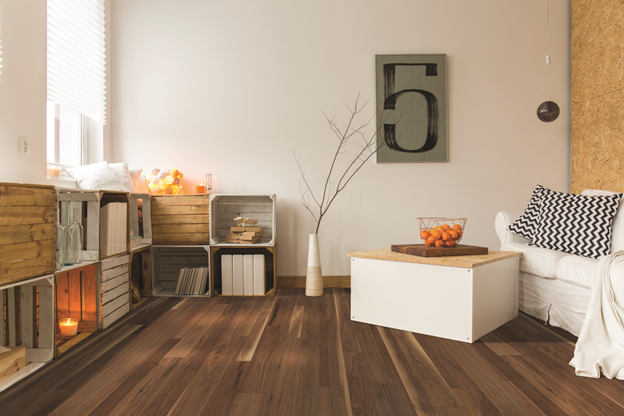 Apache Wood Products Hardwood flooring store, Engineered Hardwood floors, solid hardwood floors, luxury vinyl flooring, luxury vinyl tile, laminate flooring. Apache Wood Products is a flooring store that offers superior solid hardwood flooring, engineered flooring, laminate flooring & vinyl flooring, decorative crown moldings, vents and more. Our products are top quality and range from prefinished and unfinished hardwood floors, domestic and exotic species and solid and engineered hardwood floors from 1&1/2″ wide to over 12″ wide to create the feel you want for your home, no matter your style. We also carry prefinished and unfinished moldings and accessories to complete your look. “Our contractor sent us into Apache to look for flooring and we were amazed with the selection as well as customer service. 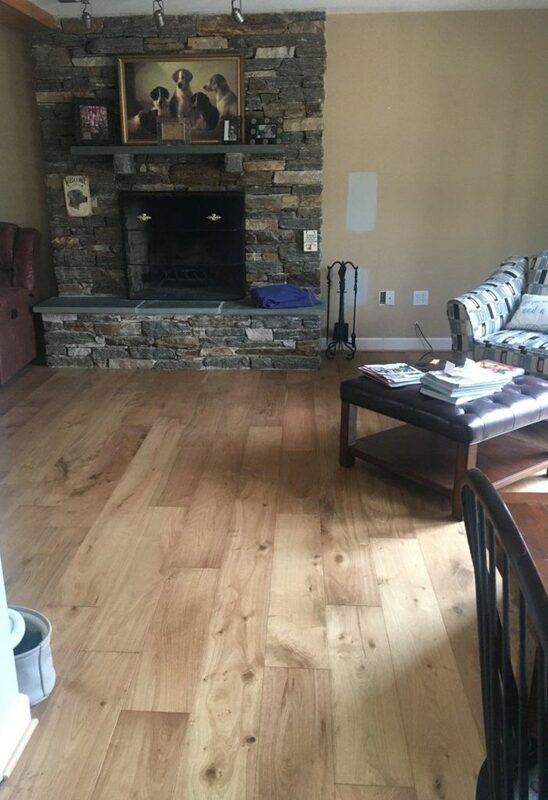 They were very helpful in finding the perfect floors for us and were generous in letting us take home large samples to see how it would really look in all lights in our home.” – Brian D.
“Friendly and helpful. Best prices I’ve seen. Refreshing to be helped by someone knowledgeable and not just a salesman.” – Diane L.
“We bought our hardwood floors from Apache last year for our new house. The price was great and the service even better. 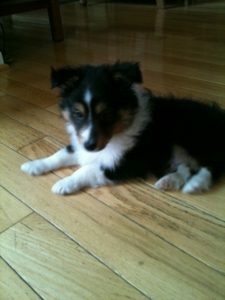 He was patient with my wife and I as we went back and forth about which hardwood floor to pick. He found exactly what we were looking for. 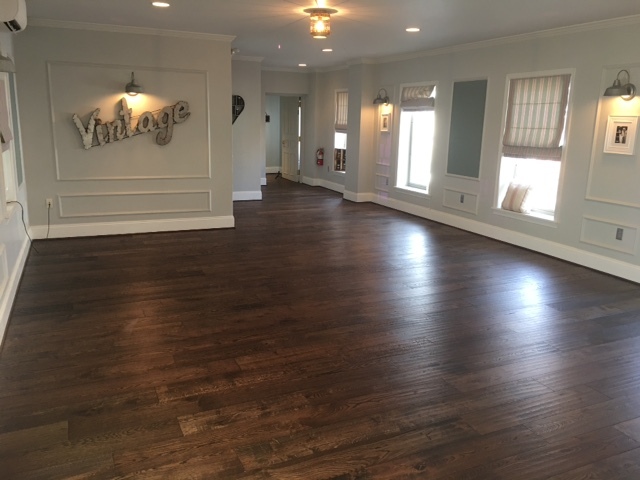 Thank you Billy.” Brett H.
“Very pleased with the outcome of our floors and they were a pleasure to work with. Would highly recommend” -Katie F.